A unique, nourishing experience for the body, mind, and soul. is a vibrational healing practice used to promote balance throughout the human system. Reiki does not involve physical manipulation, but works with the subtle vibrational field thought to surround and penetrate the body. The purpose of Reiki is to provide stress reduction and relaxation, but especially healing. is one of the most powerful and oldest transformational and therapeutic instruments. It has been used for ritual, ceremony, prayer, and meditation since the Bronze Age. 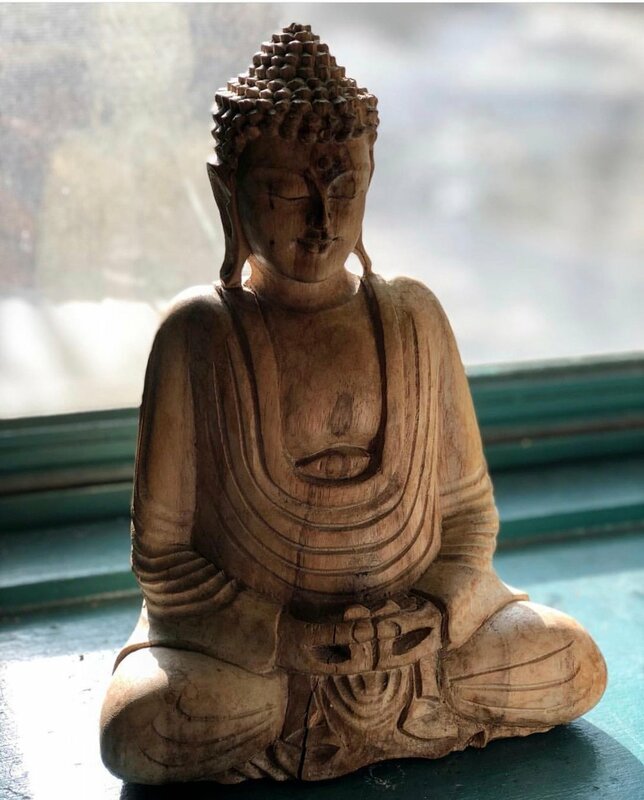 While its sound is relaxing and calming, centering and energizing, transforming and healing, gongs have been used in yoga, sound meditation, and vibrational therapy from the distant past to present. 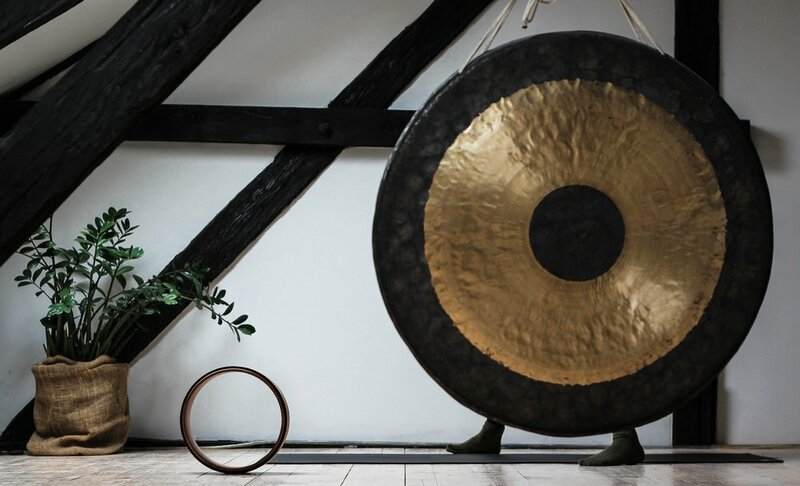 The Gong is a psycho-acoustic gateway to heightened states of awareness and consciousness. It is an ideal tool for stress reduction, stimulation of the glandular system, and to break up emotional blockages.